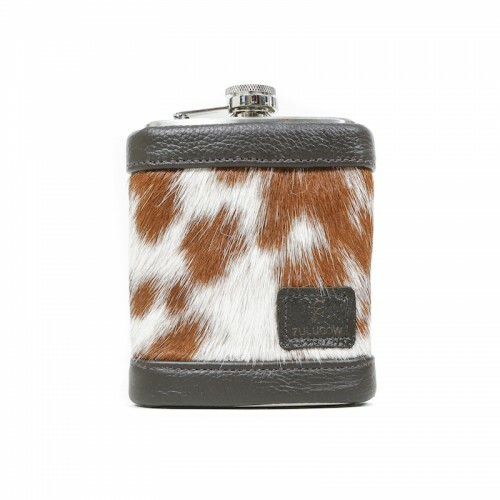 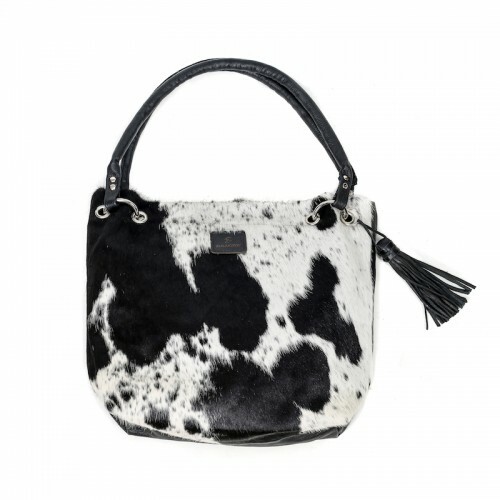 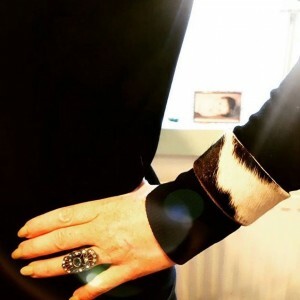 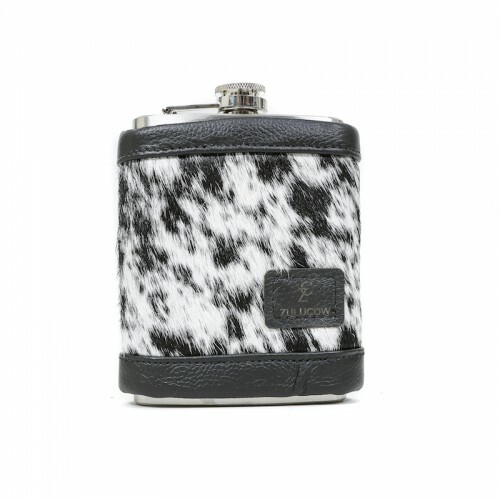 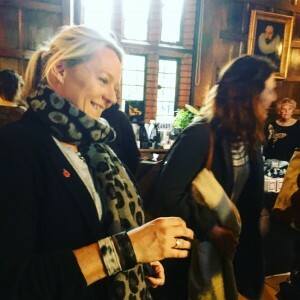 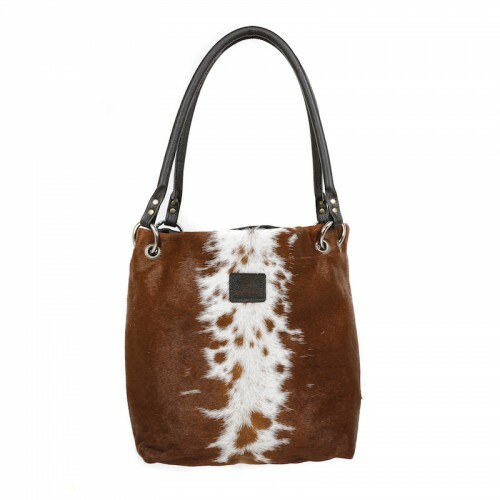 Accessorise with a Zulucow cowhide cuff! 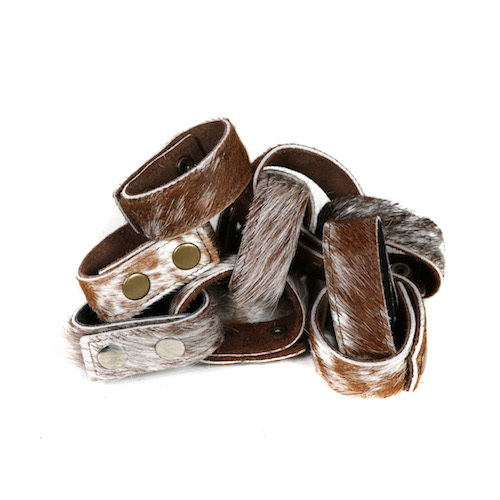 Add a bit of edge to your outfit, or inject a bit of ‘cowgirl’ fun with a ZC Cuff. 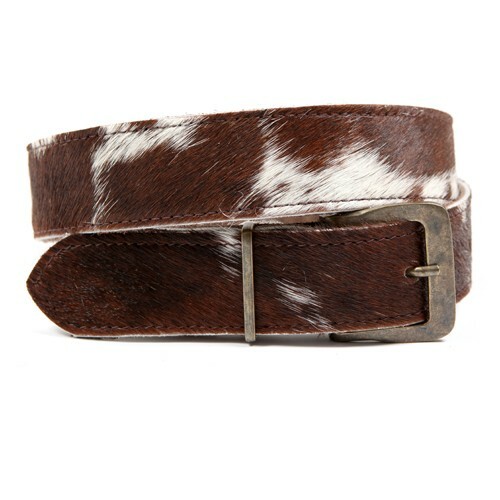 They are equally eye-catching when paired with chic black; or casual day-wear. 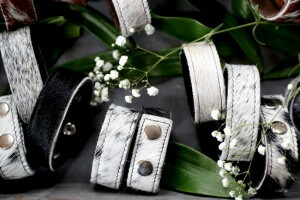 Large cuffs: 21cm long and 4cm wide.